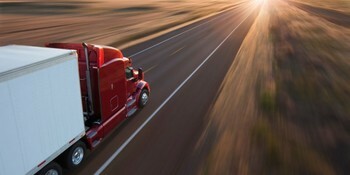 We specialize in heavy duty diesel truck salvage. We rebuild and sell rear end components and transmissions. We also build drive-lines for most heavy duty applications. The phones are not manned, please leave a message.